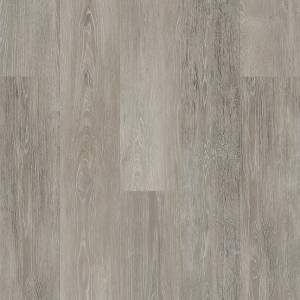 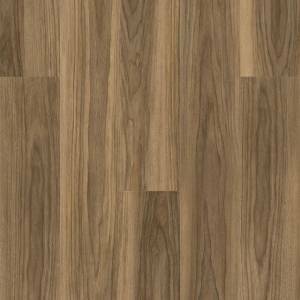 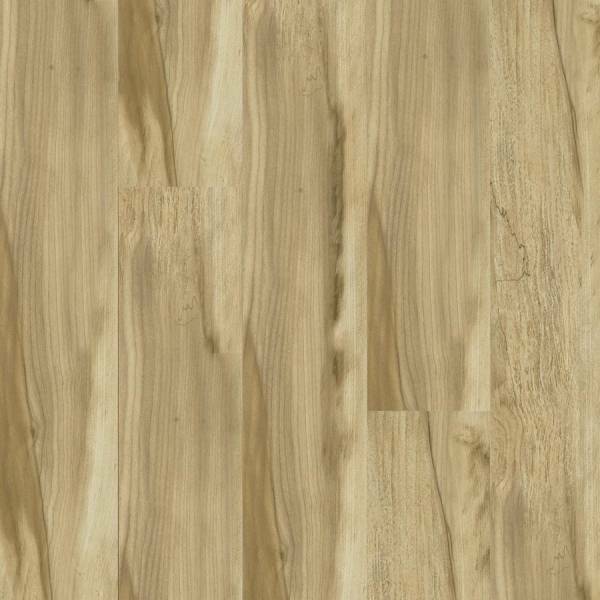 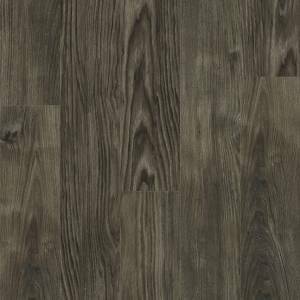 If you want the look of Armstrong Grand Illusions at a lower price, choose Armstrong Illusions laminate flooring. 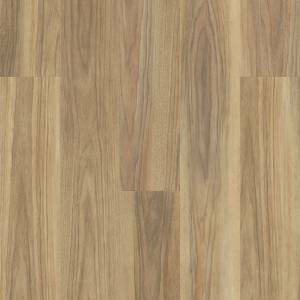 Illusions has the real hardwood look of Cherry, Jatoba, Mahogany, and Maple with beveled edges and ends. 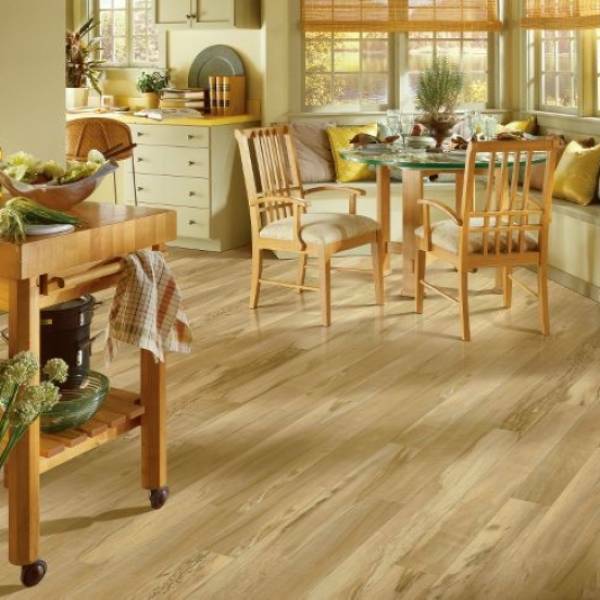 A 30 Year Residential Warranty keeps the floor looking new like when it was installed.